Made with high-density EVA foam for a firm massage, this roller has a textured, non-slip surface. 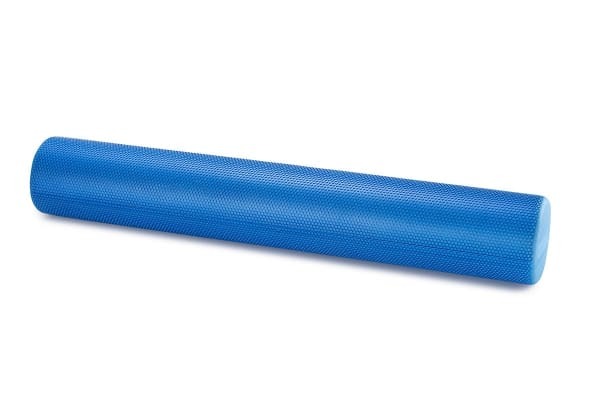 Roll your soreness away with the Fortis EVA Hard Foam Roller. Use your body weight with the roller to apply smooth, even pressure to the desired area. 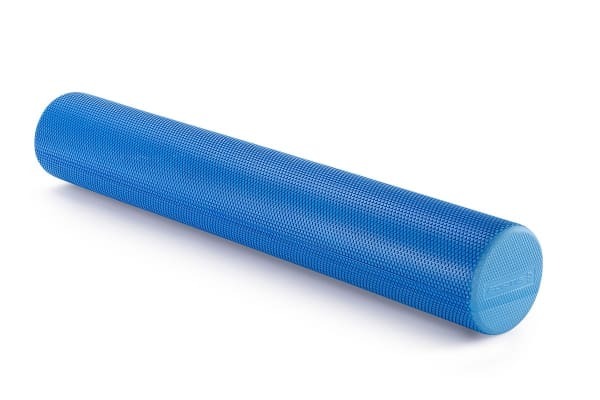 The roller can also be used for a variety of yoga and pilates exercises, assisting with core activation and balance training.